Do you care what happens to Meersbrook Hall and Pavilion? | IT'S HAPPENING IN HEELEY! Do you care what happens to Meersbrook Hall and Pavilion? Originally built in 1780 by Benjamin Roebuck, Sheffield City Council purchased Meersbrook Hall and the surrounding grounds in January 1895 to create a public park and provide John Ruskin with the space to showcase his museum. The collection was moved in 1954 and Sheffield Parks moved into the building. 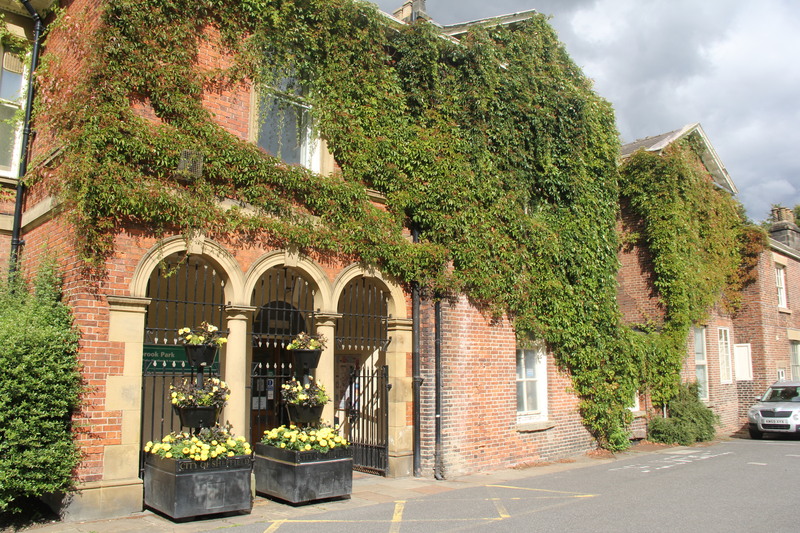 The ‘Friends of Meersbrook Hall and the Pavilion’ was established in June this year in response to growing concerns about the future of the Hall after the Parks and Countryside Department move out, and whether cuts to public funding will see the closure of the Meersbrook Park Pavilion and subsequent loss of a wide range of clubs and activities. The group at present consists of members from local organisations including Friends of Bishops House, Meerbrook Park Users Trust, Heeley Development Trust and the Meersbrook Park After School Club alongside school governors and members of the local community. A public meeting is planned for Tuesday 30th September from 7.30pm at St Pauls Church on Norton Lees Lane to raise awareness and collect ideas and opinions from a wide cross section of the community, in preparation for the Sheffield City Council public consultation. Does anyone know what is happening to Meersbrook Hall when the Parks and Countryside Department move out at the end of this month?